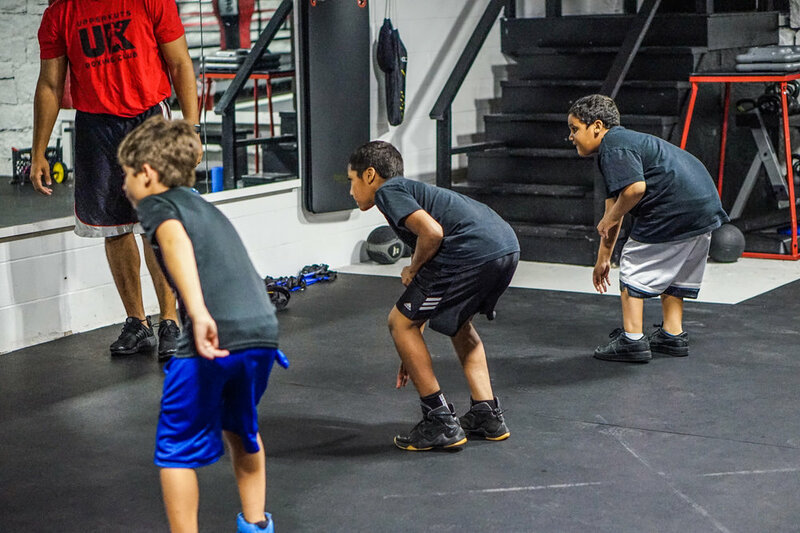 Youth Fitness Boxing Lessons are a great way for kids to get into shape, develop better balance, footwork, hand-eye coordination, self discipline and build confidence to better themselves for the future world we live in. 15 minute warm up that ranges from jumping ropes, push ups, and jumping jacks. Then kids will learn the fundamentals of boxing by wearing our boxing gloves and hitting heavy bags. They will play fun team games while working hard with 2 minute rounds and 1 minute rest. After 30 minutes of boxing, they end with 15 minutes of conditioning. Interested? Sign up now for a complimentary introductory class for your kid(s)!